As you may have heard, Verizon has jumped on the "giving up users' data to whomever will pay" bandwagon with its new AppFlash spyware app that's all set to be pre-installed on at least one of the Android phones they sell. Currently, AppFlash is only being tested on the LG K20 V, and Verizon has stated that it will give users a chance to opt out of the service. But it's a slippery slope, and it's yet another example of Verizon taking a carefree approach to its users' privacy and personal data. If you're a Verizon Android user, the best thing you could do in response to Big Red's latest anti-privacy move is switch to another carrier. AT&T, T-Mobile, and Sprint offer similar coverage in most areas now, and they'll gladly pay off any early termination fees to get you out of your Verizon contract. But if that's not an option, we'll explain what's going on and show you a few ways to work around this issue. 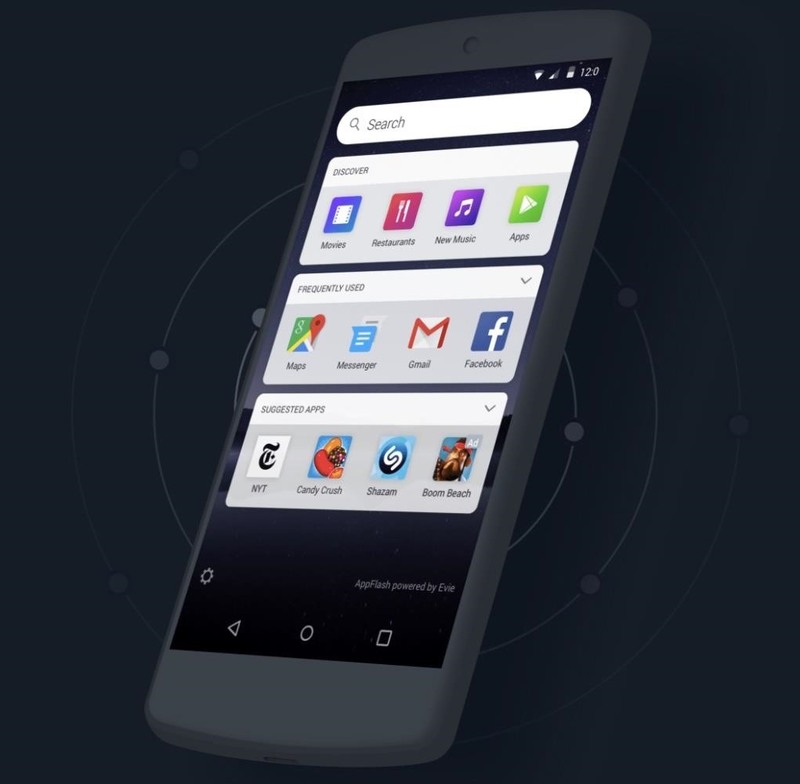 AppFlash is designed to be the main search hub on your phone, sitting comfortably and permanently on your home screen. Verizon envisions that AppFlash will be your best friend when it comes to searching for literally anything and everything. 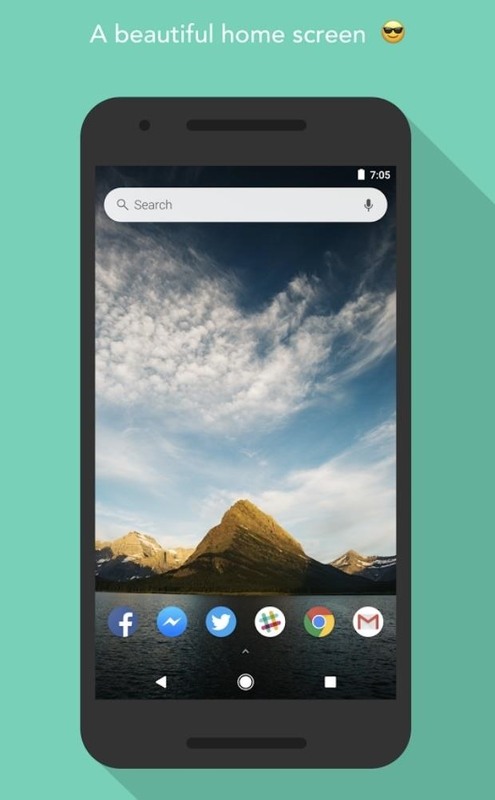 According to TechCrunch (owned by AOL/Verizon), Evie Labs, the makers of AppFlash, partnered with Verizon to make the app the "the default experience on customers' Android devices, popping up whenever they swipe to the left of their home screen." Within the app, you will be able to search for whatever your heart desires. Let's say you searched for A Tribe Called Quest's new music video—you'll then be directed straight to YouTube to watch it. 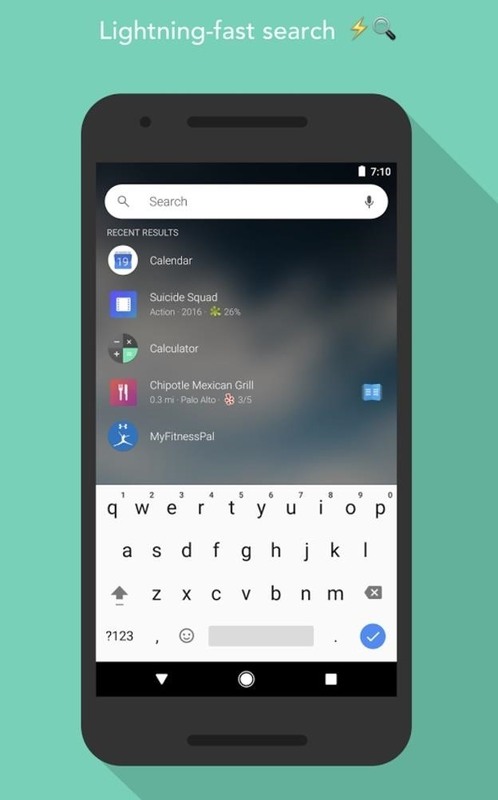 The goal here is to never again have you searching through all your individual apps to find what you're looking for, but instead, to allow for one main hub that will search through it all for you. Yeah, this all sounds great (and similar to tons of other Android launchers), but what's happening behind the scenes is the problem. For one, AppFlash is also going to suggest apps for you to install. In a press release to TechCrunch, co-founder and CEO of Evie Labs David Zhao stated that "these recommendations take advantage of Evie's 'structured understanding of the content inside of apps' and are based on both context and user behavior." We collect information about your device and your use of the AppFlash services. This information includes your mobile number, device identifiers, device type and operating system, and information about the AppFlash features and services you use and your interactions with them. 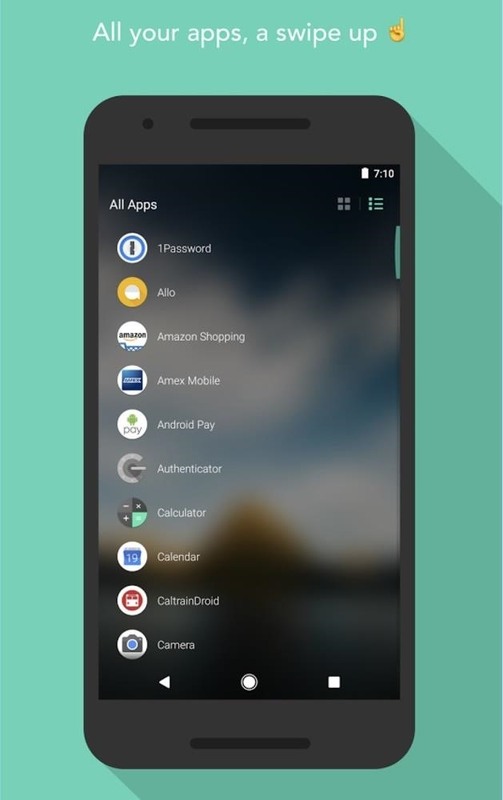 We also access information about the list of apps you have on your device. The information collected through AppFlash is all set to be shared "within the Verizon family of companies, including companies like AOL who may use it to help provide more relevant advertising within the AppFlash experiences and in other places, including non-Verizon sites, services and devices." Verizon goes on to state that if your location is needed to assist another app, such as Uber or Lyft, then your location and data will be transferred to facilitate that service. Verizon innocently notes that transportation services are AppFlash's main need to send out your location and data to a third party, but it does not limit AppFlash's ability to link the info to "others sites or apps that are covered by its privacy policies applicable to those sites and apps." Make no bones about it—Verizon's AppFlash is pre-installed spyware that is going to collect your data, and then share it with third-party vendors for targeted advertising. Luckily, there are some options for getting around Verizon's new AppFlash software. More than likely, you won't be able to completely remove the spyware, but with a little work, you can greatly reduce AppFlash's tracking capabilities. If your device is rooted, the easiest way to get rid of AppFlash would be to install Titanium Backup, then head to the Backup/Restore tab and look for any entry with "AppFlash" in its name. If you find one, simply select it, then press "Uninstall" on the pop-up. If you're not rooted, an app called Package Disabler Pro can effectively remove AppFlash on some devices. It only works on Samsung phones, and it costs $1.49 to install, but all you'd need to do to disable AppFlash would be to search for any packages with "AppFlash" in their names, then tick the boxes next to them. If neither of the above solutions would work for you, continue reading and we'll show you how to greatly diminish Verizon's ability to share your personal data with other entities. 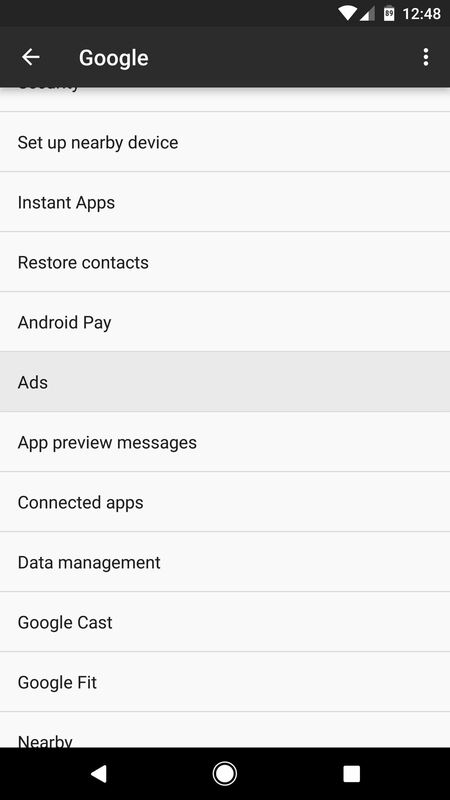 First, you can disable AppFlash's ability to collect your location and contact information by going to Settings and disabling location permissions for the AppFlash app. This will prevent AppFlash from knowing where you are, which, in turn, prevents the app from sharing your location data with other apps or services. You can also prevent AppFlash from targeting you with specific advertising by using your device's unique identifier. 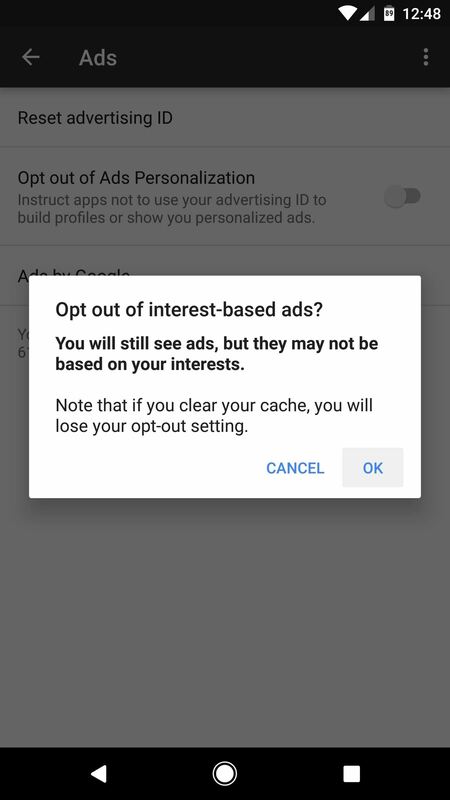 To do this, open the Google menu in Settings, then head to the Ads section and enable the "Opt out of Ads Personalization" option—though note that this doesn't stop ad-tracking altogether, it just anonymizes the process. Verizon may also utilize another unique identifier, known as UIDH, that helps certain web pages track you. UIDH is used to deliver targeted ads to you through the Verizon Relevant Mobile Advertising and Verizon Selects advertising programs, so it's not specifically related to AppFlash, though it's definitely pertinent here. To opt out of Verizon's Relevant Mobile Advertising, you'll need to log in to your Verizon account, or call (866) 211-0874 and state that you do not want Verizon to use your customer information. If you have already opted in to Verizon Selects, then the UIDH will continue to be used for AOL's interest-based ads every time you browse the web. So to opt out of Verizon Selects, you will need to—again—login to your account and manually opt out. Keep in mind that you cannot just simply clear cookies or your web browser to opt out, so you'll need to follow the steps above to completely stop Verizon from collecting and using your data for targeted ads. Zhao at Evie Labs noted to TechCrunch that it doesn't have a contractual requirement with Verizon, meaning that sooner or later, the company may partner with other telecommunications companies to bring the AppFlash spyware to one of the four major US carriers near you. Verizon is no stranger to propositioning itself out to big brands "to see who would be the highest bidder for a spot on your home screen." Last year, Verizon came up with the plan to reach out to companies to pre-install brandname apps on its Android devices for $1 to $2 per phone. It looks like AppFlash is Verizon's most recent plan to squeeze a few extra pennies out of Android users, and as Scott Adam Gordon at Android Authority observantly states, if you don't opt out, basically, you may or may not be giving Verizon "a greater opportunity to collect and sell your sensitive user information."